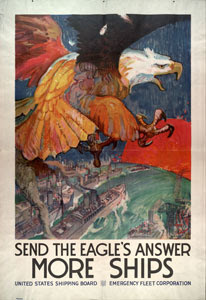 Just to remind some of you - Europe was not invaded first by the Allies on June 6, 1944. 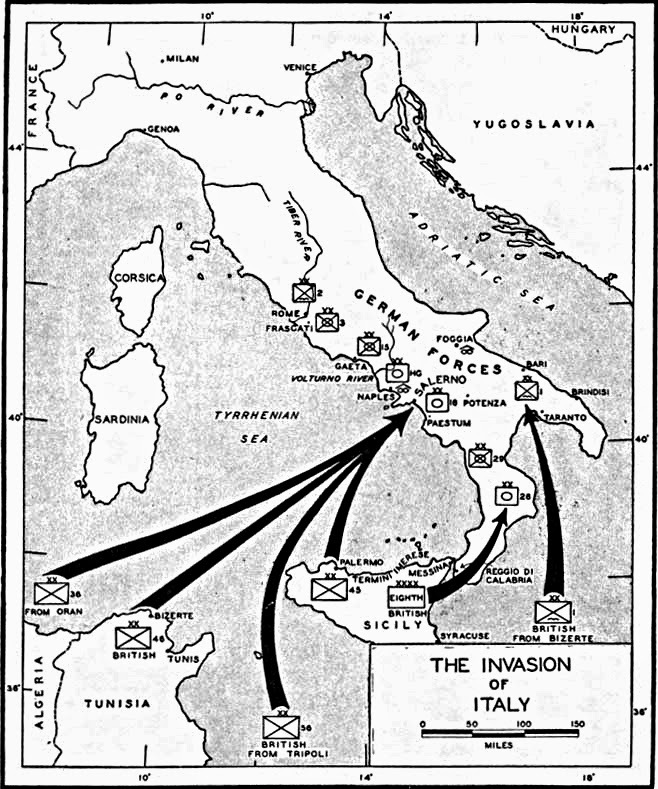 The amphibious invasion of the European mainland began in September 1943 when the Allies landed at Salerno and two other sites and began the long slug-fest up the Italian peninsula. 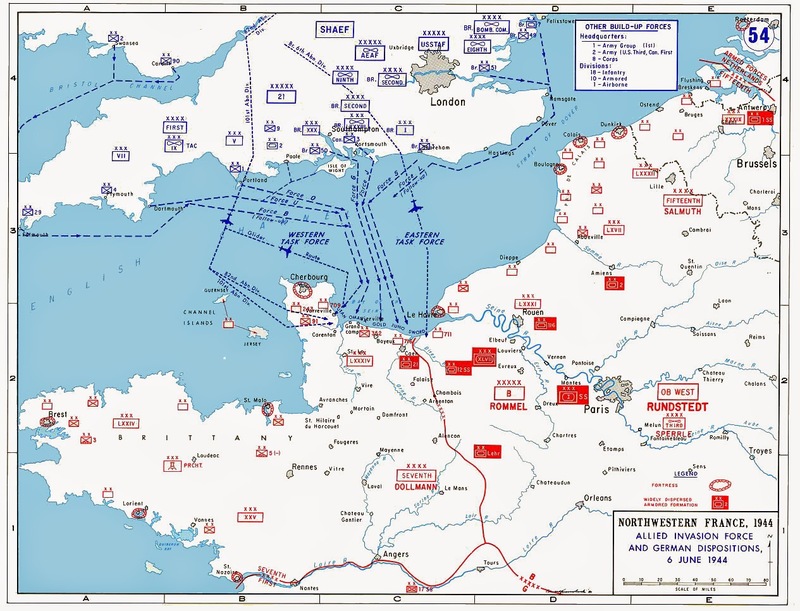 Although planning for the operation began in the summer of 1942, the powerful offensive capability of German ground forces in Western Europe, the need to contain the U-boat threat to the Atlantic convoy routes, the strategic decision to divert troops and amphibious craft to the Mediterranean, and the ensuing difficulties of building up offensive forces in Britain, all combined to prevent an invasion of France in the following year. By late 1943, however, detailed planning for the invasion had taken place and significant forces and material had been gathered in Britain. The naval component of the operation, code named Operation NEPTUNE, comprised large numbers of warships, auxiliaries and landing craft. In all, Britain, Canada, and the United States, as well as the navies-in-exile of France, the Netherlands, Norway, Poland and Greece, supplied 1,213 warships for the invasion. Their main task was to provide shore bombardment firepower for the troops going ashore, to guard the transports, and to conduct minesweeping and antisubmarine patrols on the flanks of the invasion corridor. The same navies also provided 4,126 amphibious craft, including a variety specialized landing craft, such as LSTs (Landing Ship, Tank), LCIs (Landing Craft, Infantry), and LCTs (Landing Craft, Tank [Rocket]). More than 3,500 of these landing craft were actually used during the Normandy Invasion. These amphibious craft would provide the crucial troop-carrying capacity to land the thousands of men, vehicles, and artillery along the 50-mile wide target area in the Bay of the Seine. The initial assault from landing ships and craft was on a five-division front between the Orne River and the Cotentin Peninsula. The region was divided into five landing beaches, code named (from west to east) Utah, Omaha, Gold, Juno and Sword. 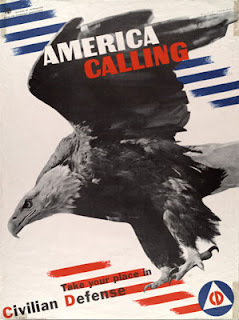 The first two beaches were assigned to the largely American-manned Western Task Force and the other three were the responsibility of the British-dominated Eastern Task Force. 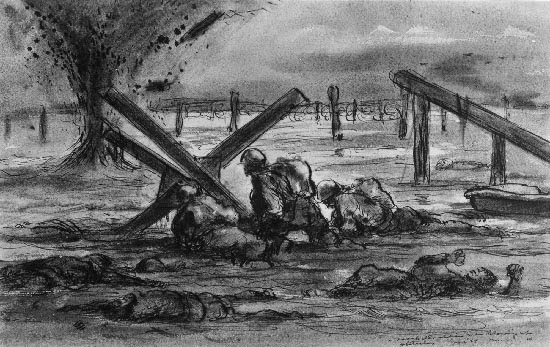 Although the Allies faced impressive German defenses, which were heavily fortified with concrete, wire, and other outworks, they knew from experience that an initial lodgment was impossible to prevent. The overall battle itself, however, would be decided by the ability of the Allies to reinforce their initially-weak beachhead by sea as compared to the easier movement of German reinforcements by land. The Allies believed they would have the advantage in such a race since they enjoyed superior concentration of force on the beaches--provided by the guns of the mobile warships--and virtually dominated the air over northern France. The Assault NCDUs and Army Demolition Units (collectively called Gap Assault Teams) touched down on OMAHA beaches at 0633 - 0635, with a single exception. All were to the left of their assigned beaches, starting with Team No. 1 on DOG WHITE, 700 yards east of their intended landing on DOG GREEN. Others were as much as 1500 yards east of their assigned landings, though still within the OMAHA beaches. The error is variously attributed to haze over the shoreline, absence or failure of guiding craft, and shore currents. The type and intensity of the fire that met them is by now well known. Many Boat Teams arrived ahead of the Assault infantry, others simultaneously with them, and a few after them as planned. Two tanks and a tank dozer were assigned with each Army Demolition unit. Some of these arrived successfully and did yeoman service in drawing fire away from the Demolition personnel, and returning fire, and later (especially D-day afternoon low tide) in dozing out the obstacles. (Of the rest, some were lost with their LCTs, some were landed late in the day, and some, landed successfully, were knocked out traversing the beach from their landing-point to their assigned Gap Area). 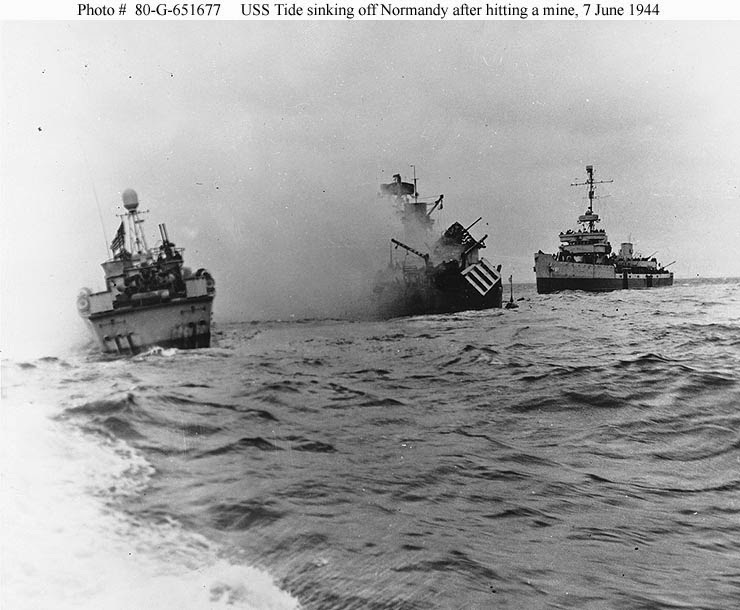 Six complete gaps, through all bands of obstacles, were blown during the assault low-tide, most of them by H plus 30 minutes. Three partial gaps, through either the seaward or the landward bands, were also blown at this time. Four additional clear gaps were made as the tide receded that afternoon, and the three partial gaps were completed; meanwhile some of the morning gaps were being widened leftwards, as planned, so that there were at least 13 gaps averaging about 70 yards each that afternoon. For many of the craft that were stood off the Normandy beaches that summer morning, the journey across the English Channel had been long and arduous. Many of the first wave LCT ( Landing Craft, Tank ) had set out during the early morning of June 5th, laden with troops and tanks. Included in this group were the vessels transporting the demolition units. 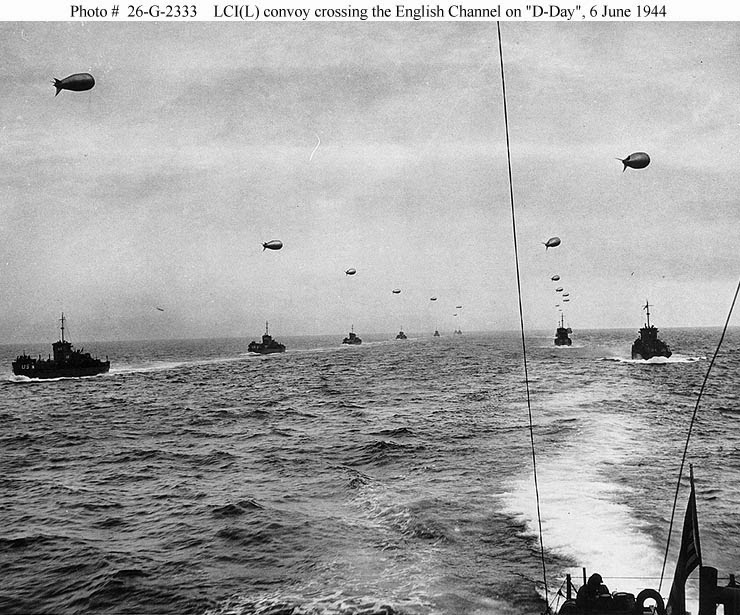 The Normandy invasion was a challenge of enormous complexity and a fantastic logistics effort.